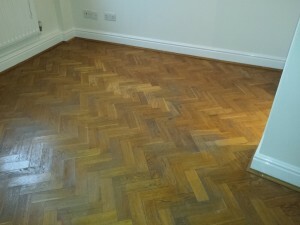 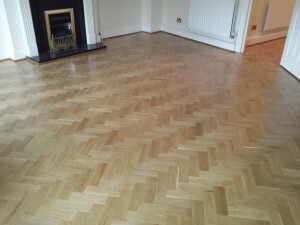 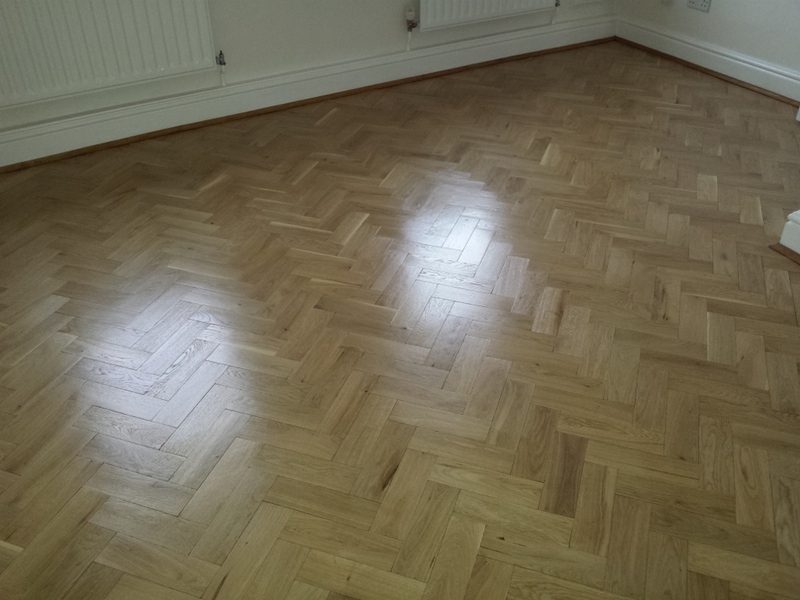 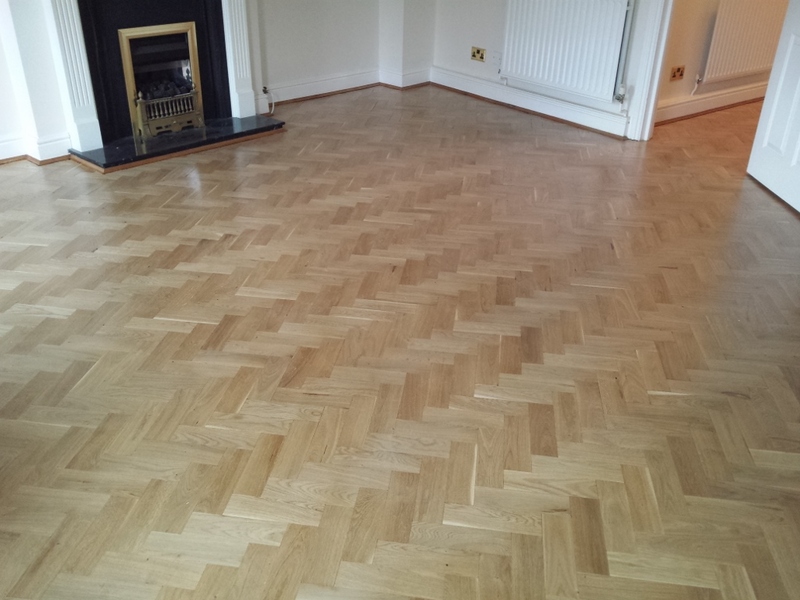 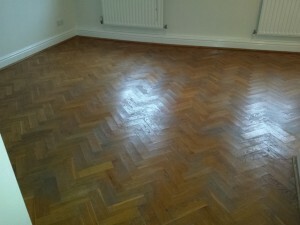 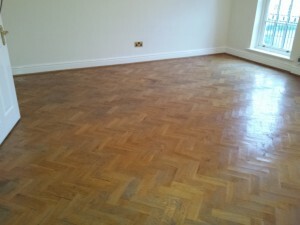 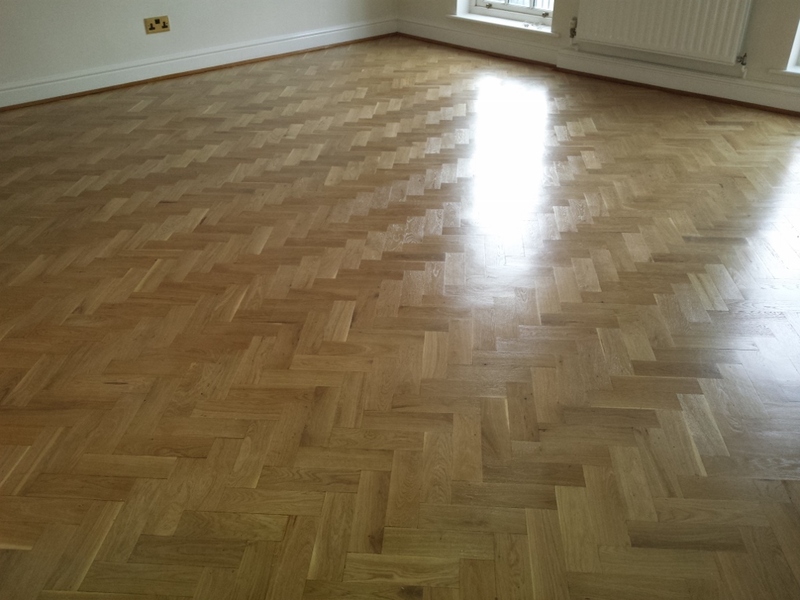 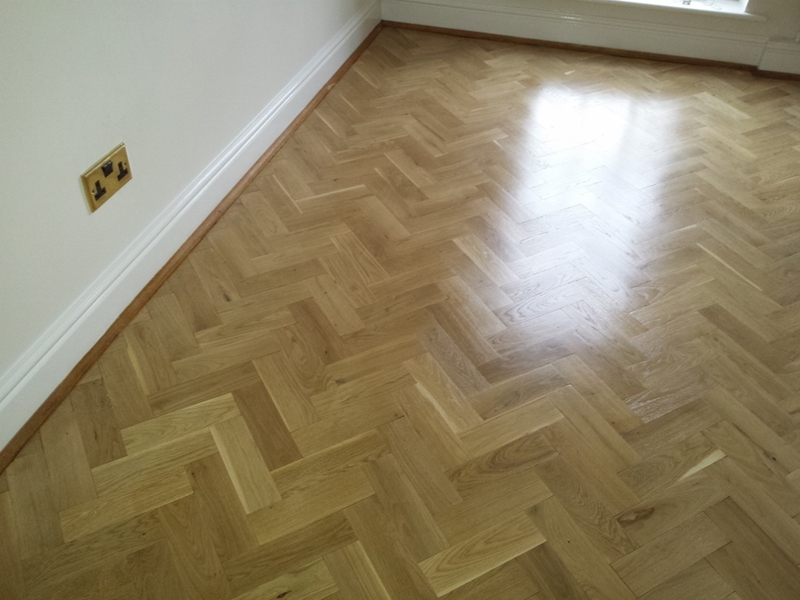 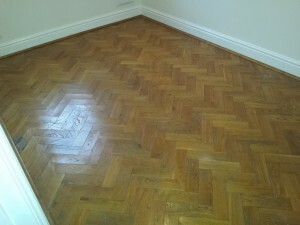 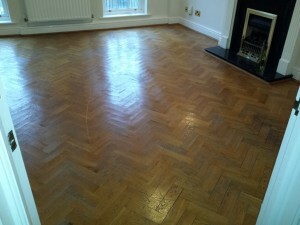 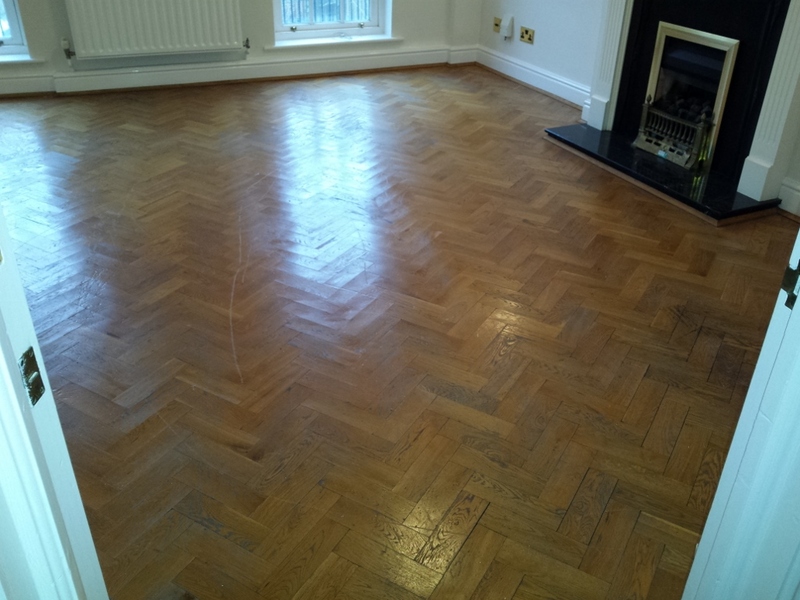 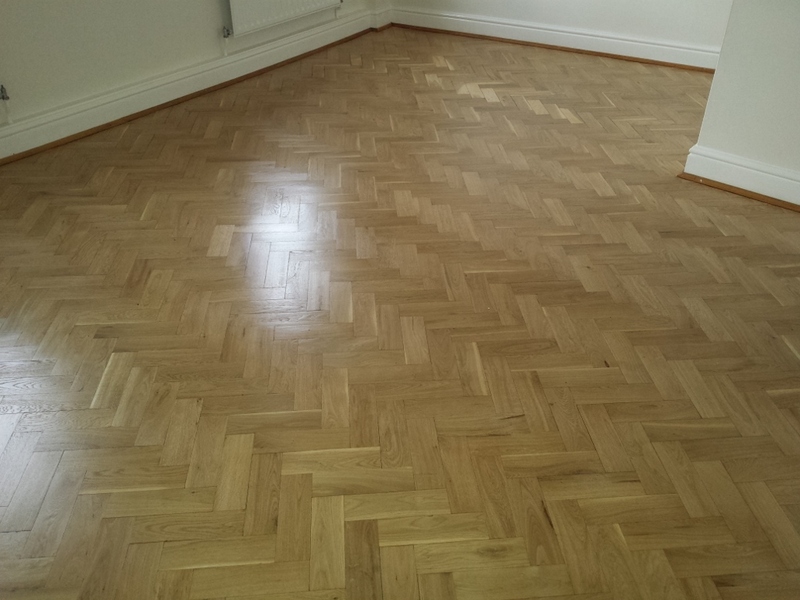 This floor restoration in Oxford was a rented property and the owners wanted the work completing in between tenancies. 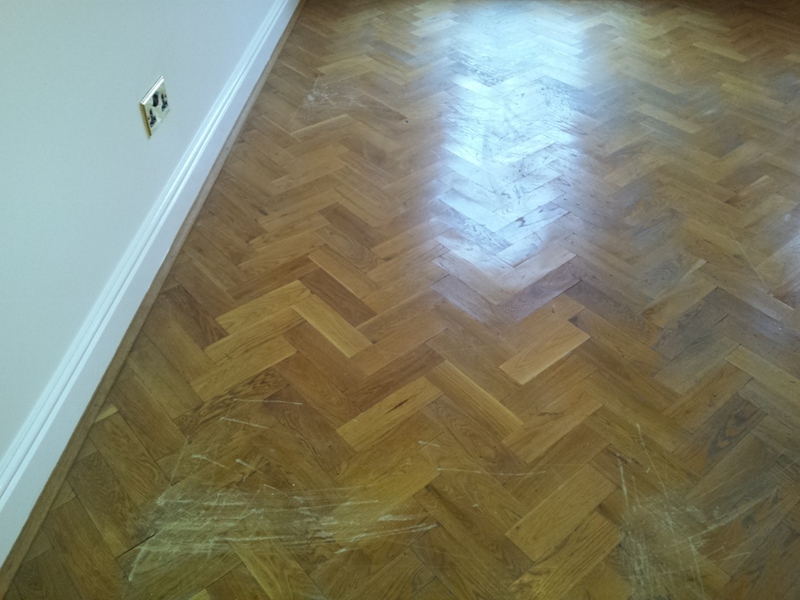 The parquet wood floors were tired and worn looking with quite a few scratches, scuffs and dents and were definitely in need of a full wood floor sanding job. 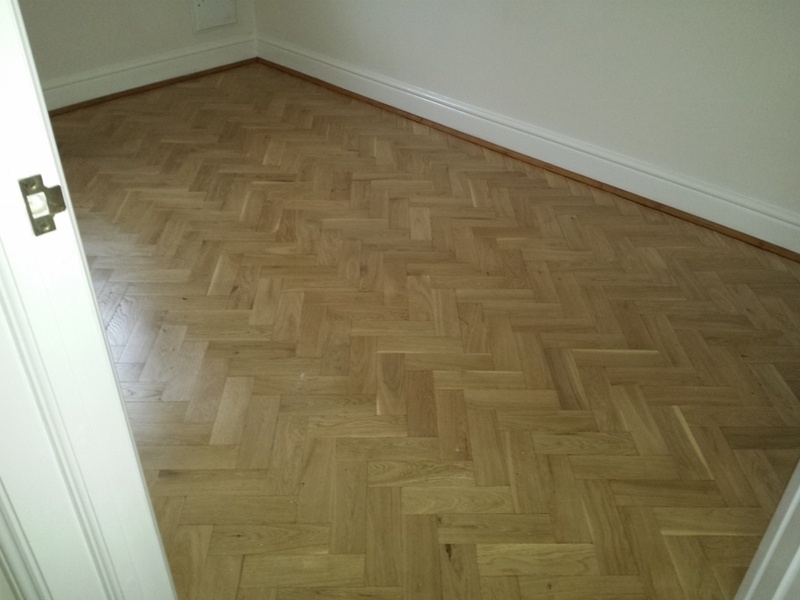 The wood floors were throughout the whole 3-storey house consisting of 4x bedrooms, 2x landings, living room, dining room and a hallway so it was quite a large job! First of all we had to glue down quite a few loose blocks, then we sanded the floors through a full range of grits to a very fine finish, and applied a few coats of a hard wearing, high traffic lacquer with a light sheen. The customer specifically requested the high traffic lacquer with it being a rental property as it needed to be very durable. If you are looking for floor sanders Oxford, then contact us today for your FREE quotation.